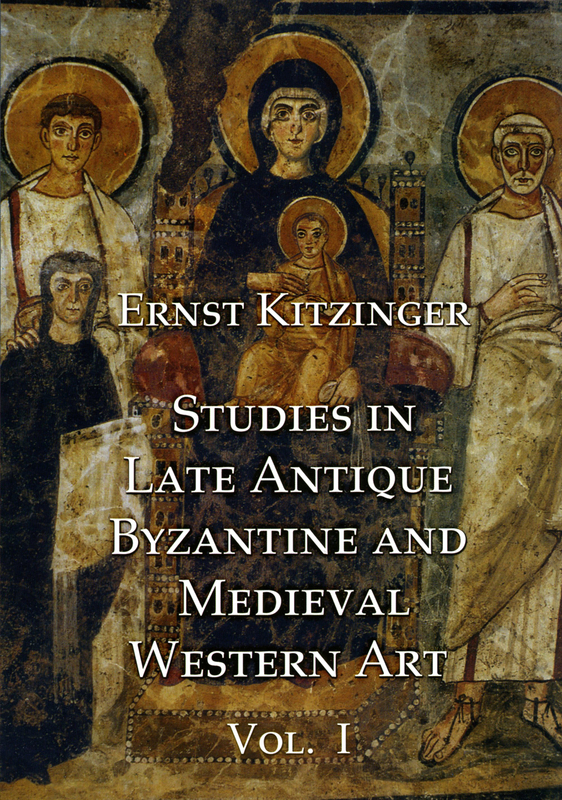 Over the past sixty-five years Ernst Kitzinger has been one of the foremost interpreters of the art of Late Antiquity, Byzantium and the medieval West. 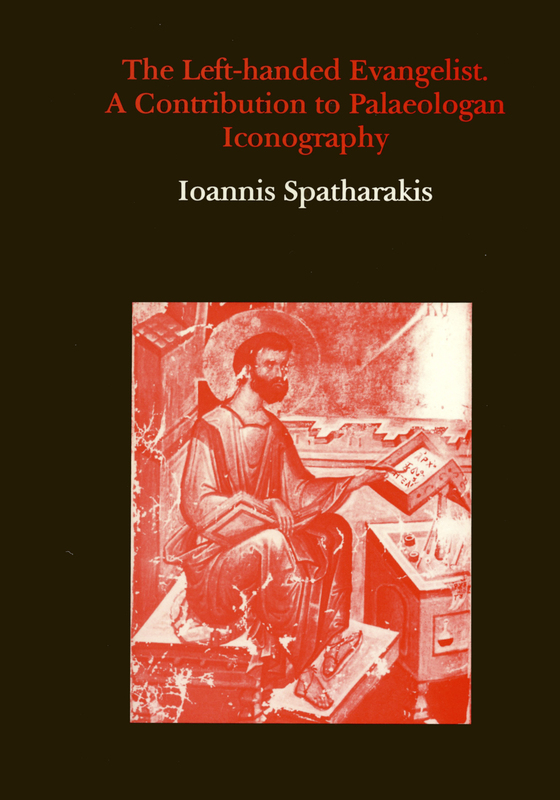 Beginning with his “influential doctoral dissertation, reprinted here, on early medieval painting in the city of Rome, where western and eastern Byzantine traditions met, one of his principal concerns has been the movement and exchange of artistic ideas and patterns around the Mediterranean. Painting and mosaics have always been central to his enquiry. 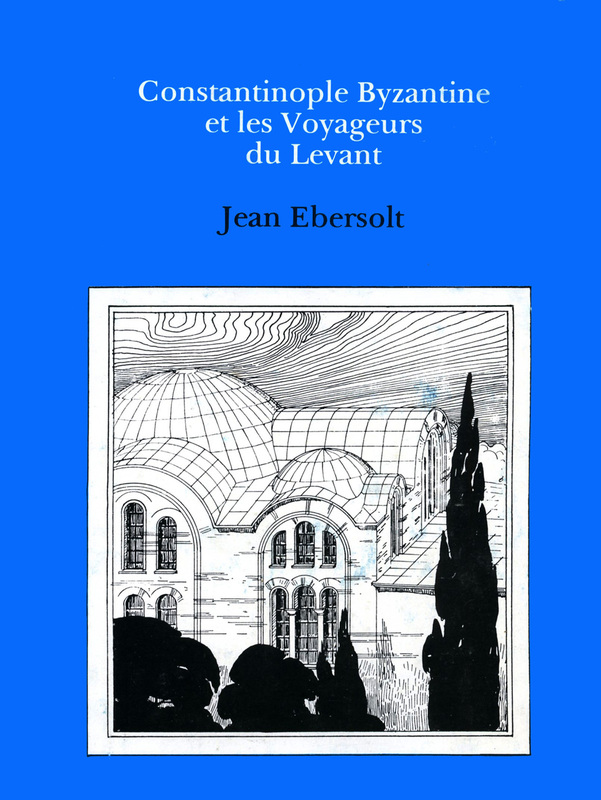 One focus has been the mosaics of Norman Sicily, on which he has published numerous ground-breaking books and papers. 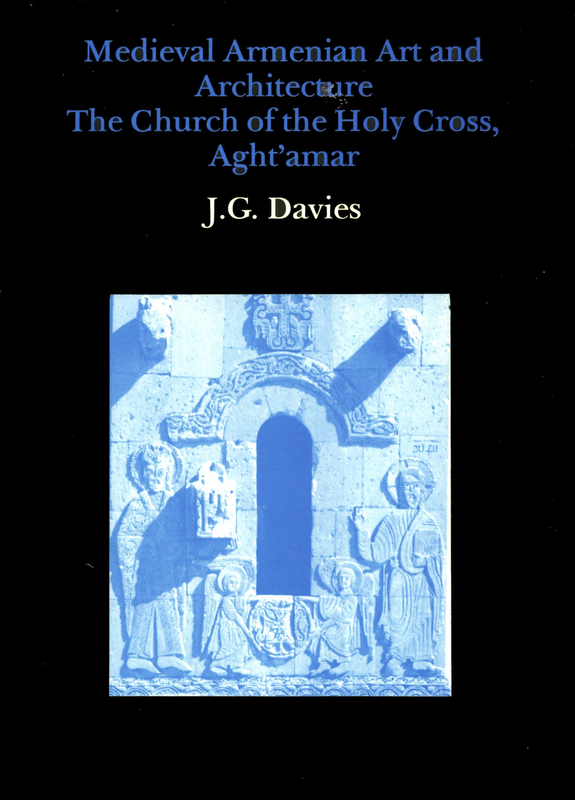 All of Professor Kitzinger’s essays on Norman Sicily are included here. 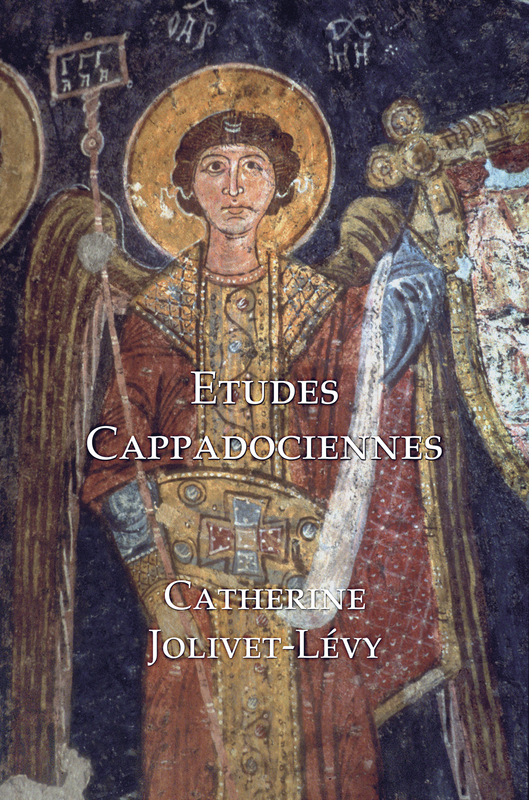 Other areas in which he has made outstanding contributions are the arts of Late Antiquity, with a particular emphasis on floor mosaics, medieval Rome, Byzantium in the early and high Middle Ages, and the arts of Anglo-Saxon England. These two volumes include all of Professor Kitzinger’s major essays, apart from an earlier selection reprinted in 1975. Each has a new preface by Professor Kitzinger, and comes with a comprehensive index.